When you work with Bardons & Oliver, you work with a full-service Machine Tool and Contract Machining company. Our equipment provides the capabilities you need and our services are delivered in spec and on time. 120" X 78" X 60"
Live Spindle with W-Axis Stroke of 29"
100" X 60" X 36"
98" X 60" X 48"
60" X 60" X 48"
35" X 32" X 35"
Maximum Workpiece Weight 15,400 lbs. Engine Lathes up to 25" X 120"
Capability 120" X 80" X 60"
CNC OD Grinders to 22" X 96"
Universal Grinders to 18" X 72"
Total Building - 100,000 sq. ft.
Bardons & Oliver’s delivers quality—in spec and on time. 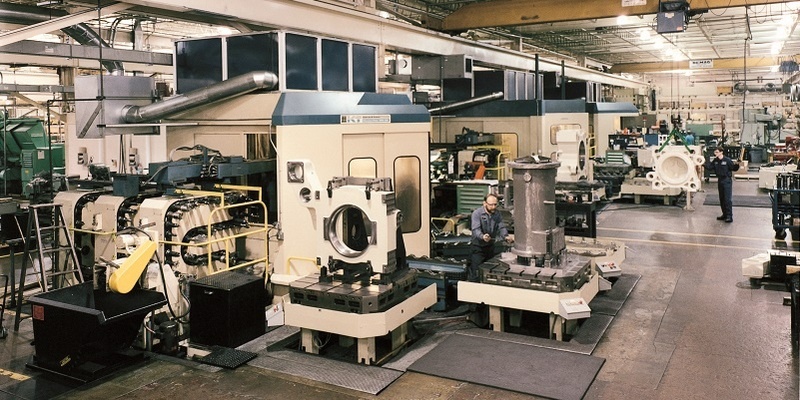 Our machining capabilities, additional services, and technical knowledge, will improve your company’s efficiency.